SROSS stands for Stretched Rohini Satellite Series launched by Indian Space Research Organisation, in continuation with its earlier satellites. The series under the title SROSS were developed to small scientific and technical payloads. The main objectives of operation by SROSS were related to astrophysics, remote sensing and monitoring of upper surface atmosphere under primary science and conducting the experiments on gamma ray bursts (GRB) under high energy science. The first in the series SROSS 1 was launched on 24th March 1987 by the new ASLV (Augmented Space Launch Vehicle). The primary objective of SROSS 1 was to monitor the launch vehicle performance. It carried three payloads consisting of LVMP (Launch Vehicle Monitoring Platform), Gamma Ray Burst (GRB) instrument and CCRR (Corner Cube Retro Reflector) for laser tracking. However, SROSS 1 could not reach the intended due to the launch vehicle failure. 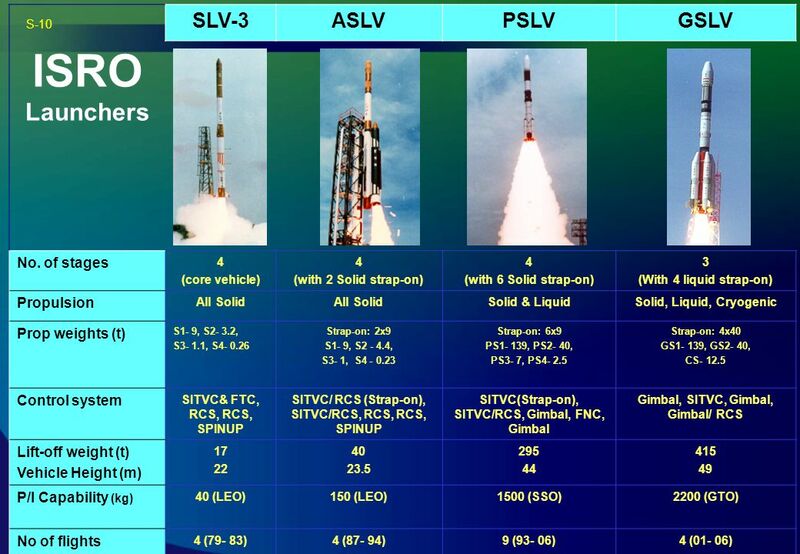 The second satellite SROSS 2 also met the same fate which was launched on 13th July 1988 through ASLV from Sriharikota. The payloads carried by SROSS 2 were Gamma Ray Burst payload (GRB) and MEOSS (Mono payload Ocular Electro-optic Stereo Scanner). The satellite was destroyed due to malfunctioning of ASLV. But the things were not to be repeated third time. The third in the series known as SROSS C (also called SROSS 3) could be successfully launched to a lower altitude, if not the originally intended higher one. SROSS C reached the lower orbit on 20th May 1992. The spacecraft carried with it the payloads of GRB and Retarded Potential Analyzer (RPA). The satellite came back to the earth atmosphere on 14th July 1992. 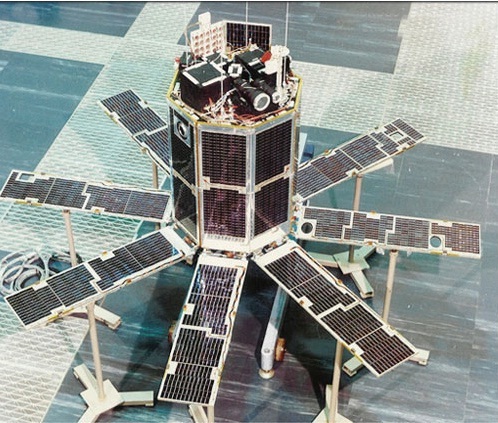 The fourth spacecraft SROSS C2 lifted off on 4th May 1994 by ASLV D4. It reached the orbit of 420 km x 620 km with an inclination of 42 degrees. The satellite functioned well for four years after launch. Although the fourth vehicle carried the same payloads as that of SROSS C, the GRB (Gamma Ray Burst) was of an improved version. The GRB has recorded celestial gamma ray bursts in the energy range 20 – 3000 keV. The RPA (Retarded Potential Analyzer) has noted the readings of temperature, density and characteristics of electrons in the ionosphere of earth. The SROSS C2 space has reentered the earth atmosphere in 2001, though it is not functioning currently. The satellite takes pride in getting itself included in Interplanetary Network.